Mandatory retirement ages to be abolished? A bill, known as the Employment Equality (Abolition of Mandatory Retirement Age) Bill 2016 and proposed by Sinn Fein, will now go to a Dáil committee. The bill proposes to abolish mandatory retirement ages in employment in Ireland. The principle in the bill has not been opposed by government and the Dáil committee will now decide on next steps. Significant changes to Ireland's laws on retirement ages were introduced in 2015 in the Equality (Miscellaneous Provisions) Act 2015. At present employers in Ireland can still include mandatory retirement ages in their contracts of employment. Under the recent legislation employers must be able to objectively justify the selection of a particular retirement age. The retirement age chosen must seek to achieve a legitimate aim of the employer such as inter-generational fairness. The means of achieving the aim through the mandatory retirement age should be both appropriate and necessary. The 2015 legislation also made changes to the ability of employers to use fixed term contracts after a person had reached the mandatory retirement age. An employer must be able to objectively justify why it is appropriate to use a fixed term contract in the circumstances. Employers must be careful that this reason does not undermine their reason for having a mandatory retirement age in the first place. 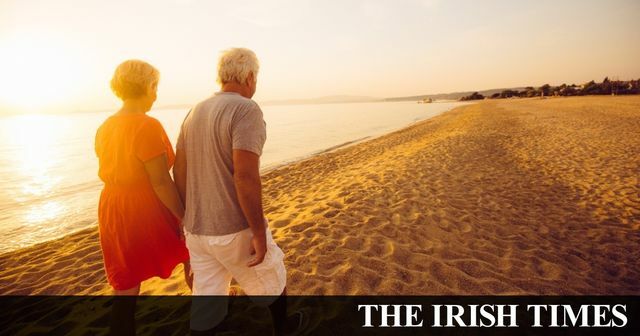 So mandatory retirement ages are tricky anyway but at least having them in place means both parties are clear on when the employment might end. If the mandatory retirement age is abolished employers will be forced to have awkward conversations with older employees. One thing that is clear is that if mandatory retirement ages are abolished employers will need to become better at speaking with their employees about when they might wish to retire and keeping an open dialogue on the issue. I would agree with Age Action Ireland that retirement age is just one of the issues we need to address if we are to create an age friendly society. According to the latest Census statistics by 2046, 1.4 million people will be aged 65 and over and 470,000 people will be over the age of 85. That's a lot of people to force out of the workplace! If you need advice on retirement ages or any aspect of employment law please contact a member of our Employment Law & Data Protection Team. Please click herefor contact details. Sinn Féin social protection spokesman John Brady TD said he welcomed the unanimous Dáil support to bring an end to what had been a long-standing practice of discrimination against people who were forced to retire against their will. Mr Brady said the Bill addressed a multitude of serious issues facing older people, including the fact many were made to retire at the age of 65 years and then forced on to a jobseekers’ payment for a year before they could receive their State pension.